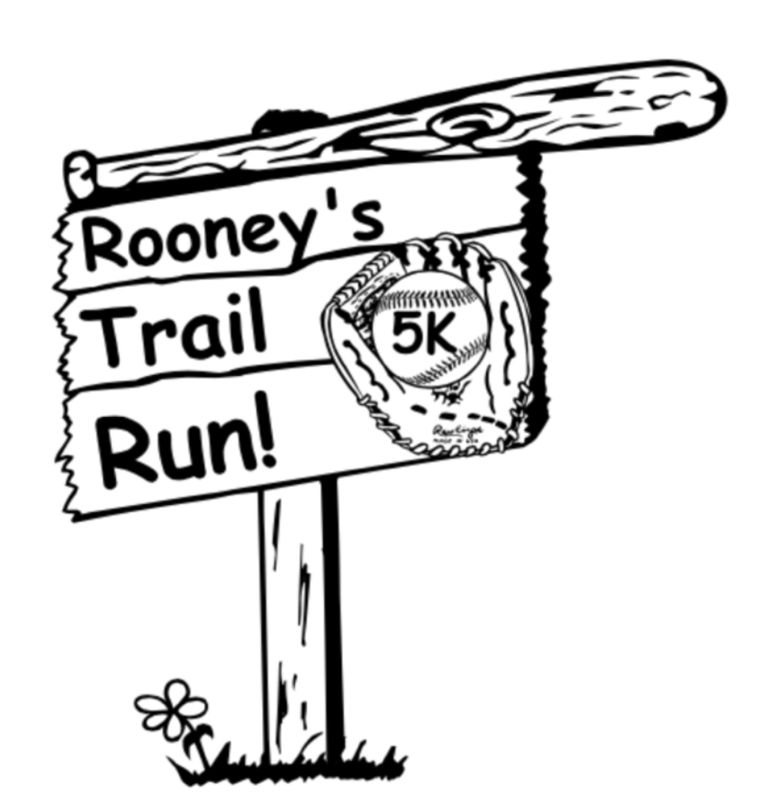 The Medway Youth Baseball and Medway Trail Club are holding the Second Annual Rooney’s Trail Run Family 5K on Sunday, April 22nd. The run will start at Cassidy Field parking lot and proceed south around the field turning towards Choate Pond, then up the east side of the pond and around the north end entering the trail system by the volley ball court. The trail connects Choate Park with the High School. Runners will circle the High School varsity baseball field, run along the back of the High School and enter the trail system again at the east side of the North Parking lot. Running along the Meadow the runners enter the woods and turn left onto a 1/2 mile rough single track dirt loop (the red blazed loop). Runners then return to Choate Park running along the gravel path, up the hill north of Choate Pond to the finish line near Rooney's. 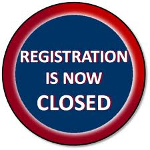 Sign up today, We have extended the date for T-shirts to midnight on April 8th !